As the former British Prime Minster once stated, “we shape our buildings; thereafter they shape us” and this is definitely true of the buildings designed by these grand masters of architecture. 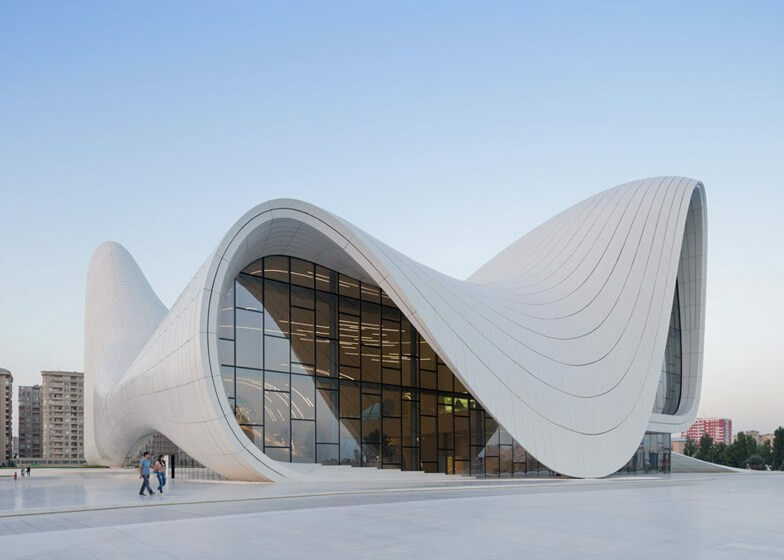 The 6 architects on this list of the world’s best architects of all time not only created incredible masterpieces, but also changed the way we look at buildings and the way we think about them too. The most famous of Antoni Gaudí’s buildings is without a doubt the La Sagrada Familia, a cathedral started in 1883, still under construction today. With a unique style which combined elements of Baroque, Gothic, Moorish, and Victorian, Gaudí’s spent his career in Barcelona and his works often featured ornamental tilework. He also took inspiration from many forms found in nature which is evident in the tree-like columns which hold up the immense interiors of the La Sagrada Familia. Frank Lloyd Wright revolutionised 20th-century architecture and as a Wisconsin native, his Midwestern upbringing was pivotal in shaping his unique design characteristics. Wright was heavily inspired by the low-lying buildings which dominated the surrounding American landscape and created the Prairie House style as a stark reaction to the rampant Victorian aesthetic which emphasised orderly geometry over embellishments. 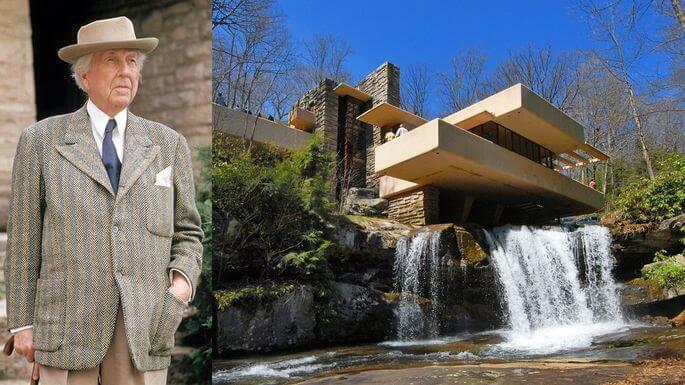 His most famous work is a residence known as Falling Water in Bear Run, Pennsylvania which was designed for Edgar Kauffman in 1935. With his “less is more” approach – also popular amongst online betting enthusiasts – Mies Van der Rohe undoubtedly paved the way to Minimalism in architecture. Through the stripping down of buildings to their most elemental geometric forms, the German architect discarded all forms of adornment and instead used steel and glass to give his buildings definition. Mies – the name by which he’s known – saw efficiency as the avenue to beauty, most evident in The Barcelona Pavilion built in 1929. As the founding director of MoMA’s Department of Architecture, Philip Johnson played an important role in the shaping of architectural trends from 1935 onwards. Heavily influenced by Mies, Johnson’s most iconic building is the residence he built for himself in 1949. A stark, transparent box set amongst immaculately landscaped lawns, The Glass House successfully blurred the lines between public and private. Eero Saarinen’s sweeping curves served as a direct response to the post-war era of Bauhaus in which businesses and government office buildings adopted a standardised box design, later adopted as the International Style. Saarinen’s otherworldly approach lent his buildings with a sense of elevated transcendence, most notably seen in his JFK terminal for the now-defunct TWA airlines built in 1962. Richard Rogers was one of the forefathers of an architectural trend known as High Tech and Structural Expressionism at the time and is most evident in the Pompidou Centre, first opened in 1977. Designed as Paris’s central organisation of Modern and contemporary art, the Pompidou Centre resembles a building being turned inside out, with its plumbing and heating systems worn as adornment.